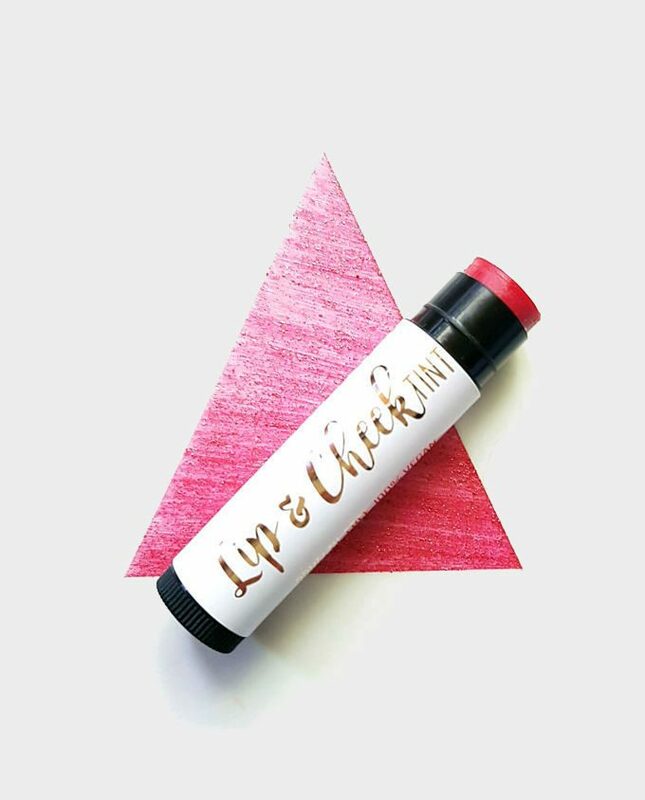 A highly pigmented, hydrating tinted balm for lips and cheeks! 100% Vegan creamy colour pigment with a touch of illuminating minerals. 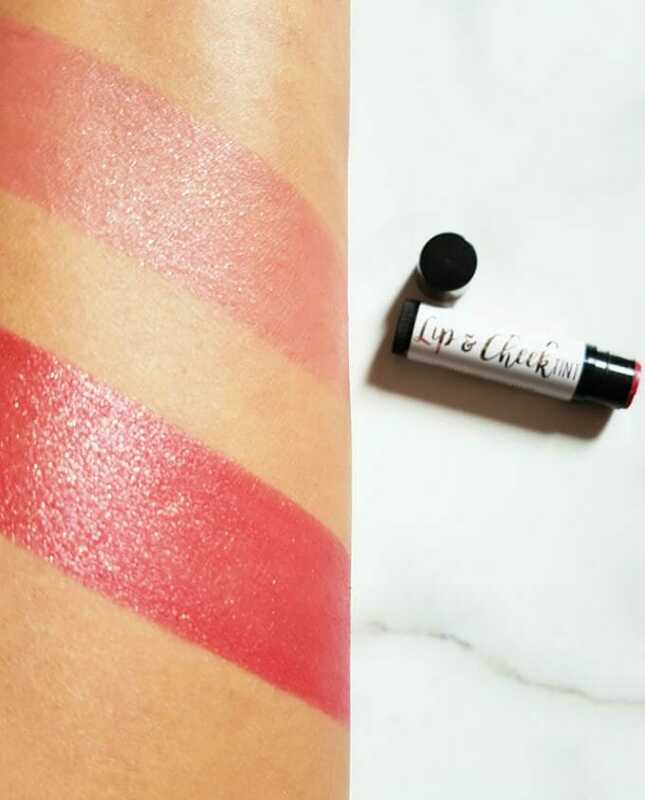 Dab and blend on cheeks for a natural, highlighting blush or use on lips as a hydrating lipstick.